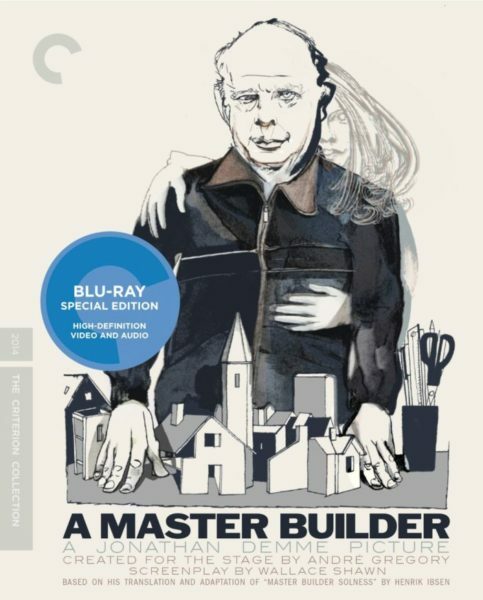 “A Master Builder” is available to rent or own on iTunes and Amazon. It has been added to the Criterion Collection. Watch the trailer here!